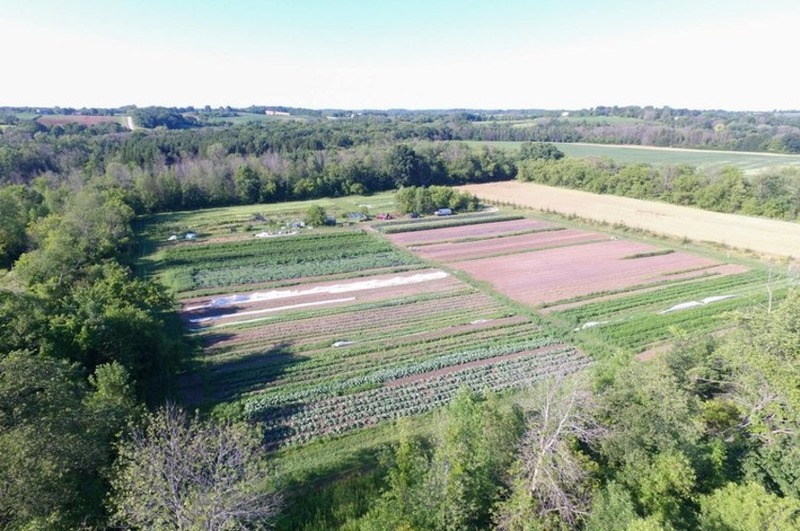 We are a small farm in Fredonia, WI raising laying hens on pasture for delicious brown eggs and growing a bounty of amazing certified organic vegetables. We are committed to selling the freshest, best tasting, and highest quality produce. Products Overview: Free Range Eggs Micro Greens Salad Mixes Heirloom Tomatoes And so many more vegetables!